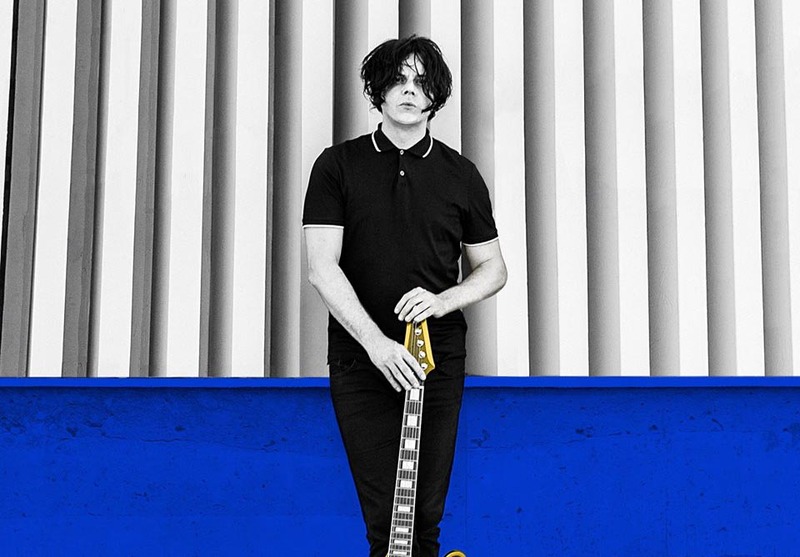 US superstar Jack White is coming to Liverpool as part of his European tour later this year and we have two tickets to give away to our lucky readers, here’s Getintothis’ Lewis Ridley with the hot news. Former lead singer of The White Stripes and solo star Jack White is set to play a date in Liverpool as he travels Europe in October. The Detroit born guitarist rose to fame in 1997 when forming The White Stripes and gained transatlantic and global success. Following the disbanding of the band in 2011, he has worked on several projects including The Raconteurs and as a solo artist using his record label, Third Man Records. Earlier this year he released Boarding House Reach, his third studio album. Now, White will embark on a huge European tour beginning in Moscow before moving through Latvia, huge Polish and German legs and a penultimate night in Liverpool. The gig, in Liverpool’s 7,000 capacity Exhibition Centre next to the Echo Arena, is on Saturday, October 20.